‘It was pretty shocking. The level of duplicity and secrecy. 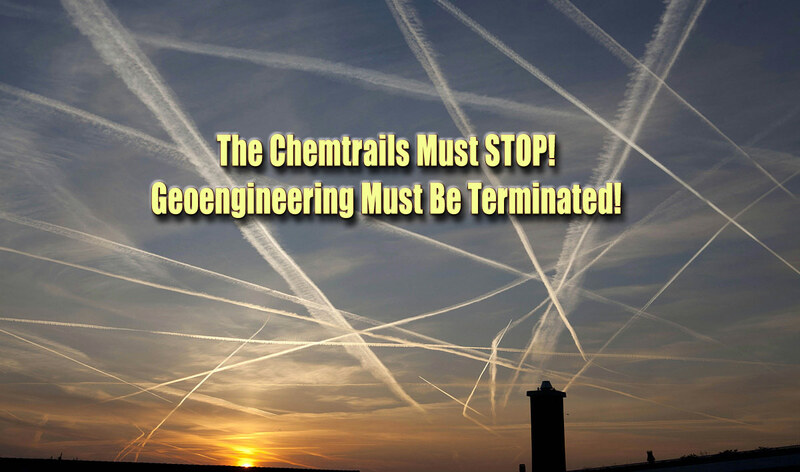 Clearly they went to great lengths to deceive people,’ Professor Martino-Taylor said. 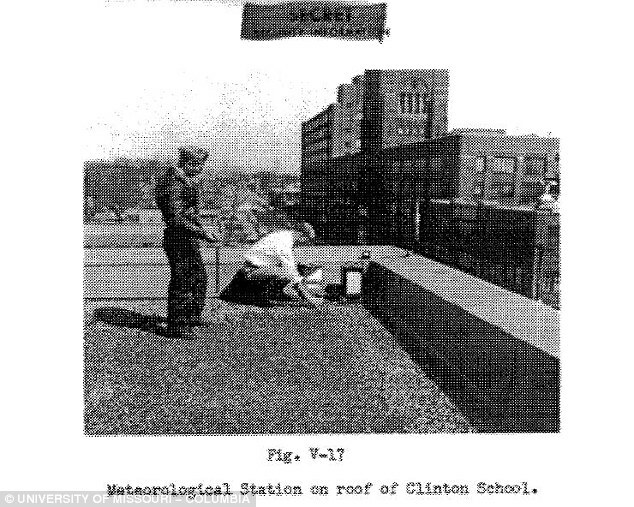 She accrued hundreds of pages of declassified information, which she has made available online. 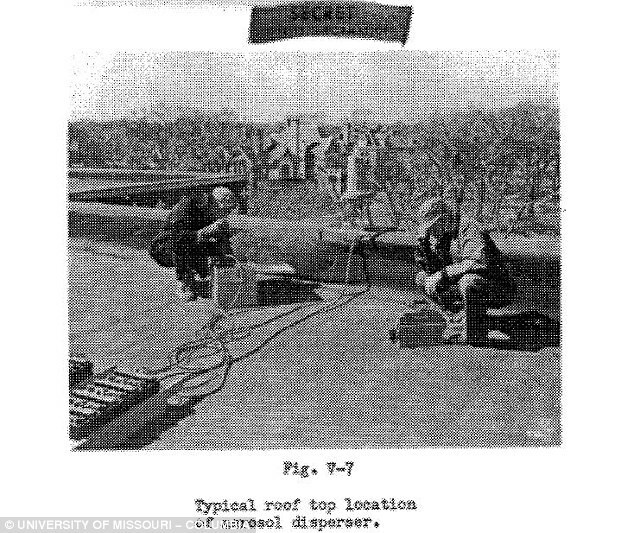 In her research, she found that the greatest concentration of spraying in St Louis was at the Pruitt-Igoe public housing complex, which was home to 10,000 low income residents. 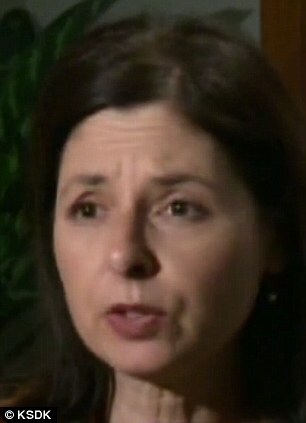 She said that 70 per cent of those residents were children under the age of 12. Professor Martino-Taylor became interested in the topic after hearing independent reports of cancers among city residents living in those areas at the time. ‘This was a violation of all medical ethics, all international codes, and the military’s own policy at that time,’ said Professor Martino-Taylor. Previous investigations of the compound were rebuffed by the military, which insisted it was safe. 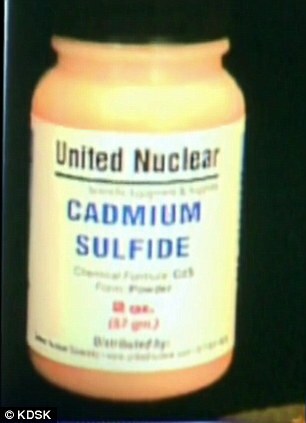 However, Professor Martino-Taylor believes the documents she’s uncovered, prove the zinc cadmium silfide was also mixed with radioactive particles. 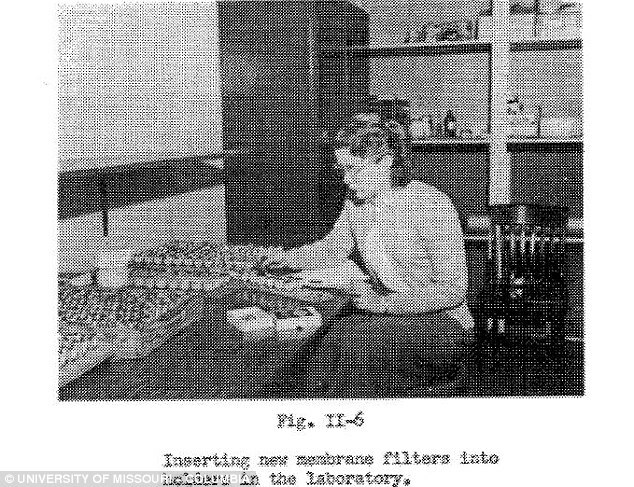 She has linked the St Louis testing to a now-defunct company called US Radium. 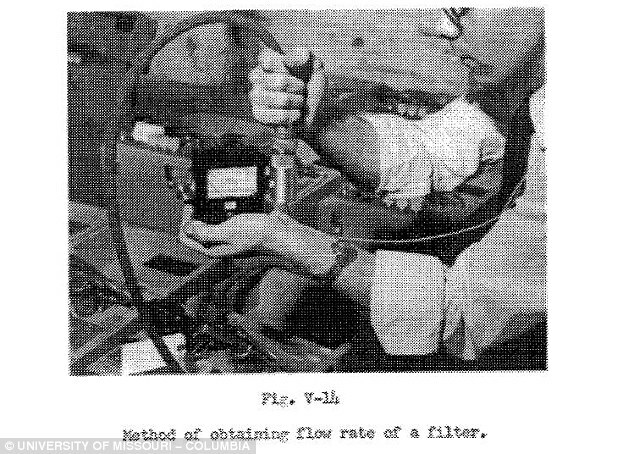 The controversial company came under fire, and numerous lawsuits, after several of its workers were exposed to dangerous levels of radioactive materials in its fluorescent paint. ‘US Radium had this reputation where they had been found legally liable for producing a radioactive powdered paint that killed many young women who painted fluorescent watch tiles,’ said Professor Martino-Taylor. 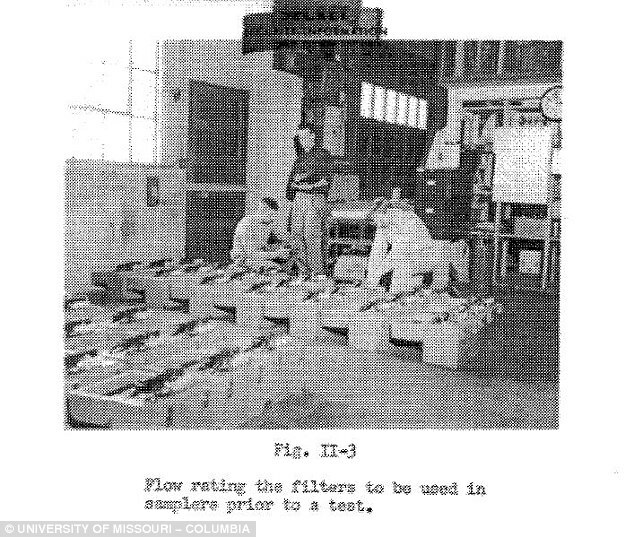 In her findings, one of the compounds that was sprayed upon the public was called ‘FP2266’, according to the army’s documents, and was manufactured by US Radium. 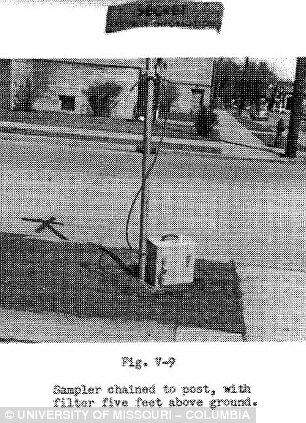 The compound, also known as Radium 226, was the same one that killed and sickened many of the US Radium workers. Professor Martino-Taylor has not been able to find if the Army ever followed up on the long term health of the residents exposed to the compound. 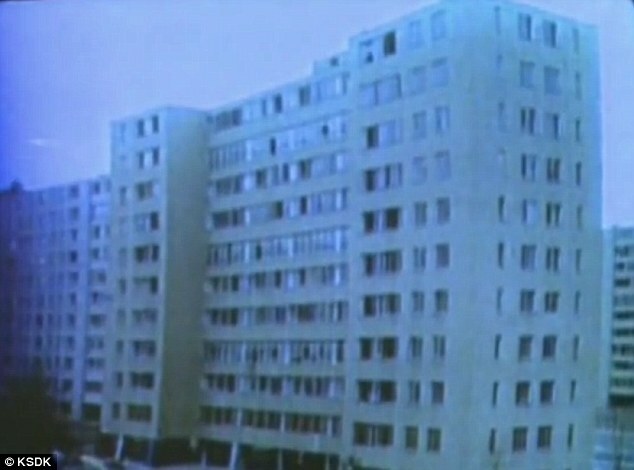 In 1972, the government destroyed the Pruitt-Igoe houses. Upon learning of the professor’s findings, Missouri lawmakers called on the Army to detail the tests. 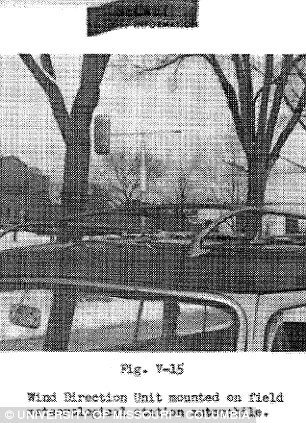 ‘I share and understand the renewed anxiety of members of the St. Louis communities that were exposed to the spraying of (the chemicals) as part of Army tests during the Cold War,’ Senator Claire McCaskill wrote to Army Secretary John McHugh. ‘The idea that thousands of Missourians were unwillingly exposed to harmful materials in order to determine their health effects is absolutely shocking. It should come as no surprise that these individuals and their families are demanding answers of government officials,’ Senator Blunt said.